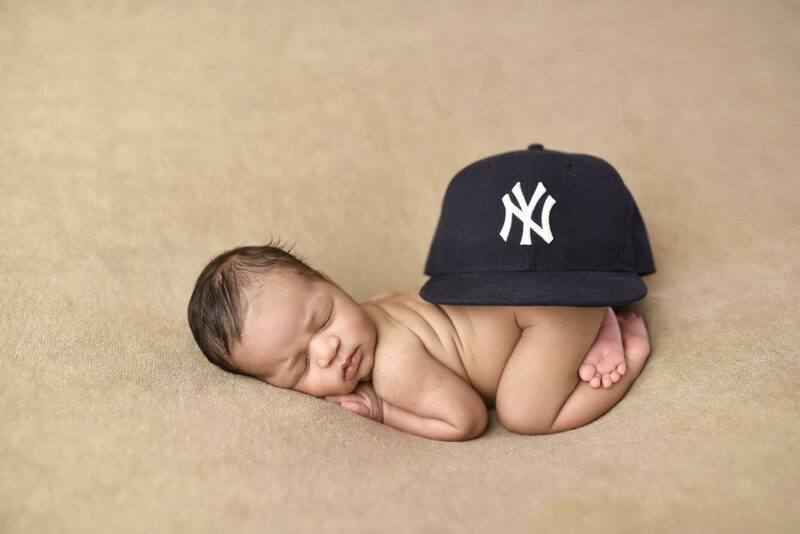 NYC Family Newborn Photographer captures east coast meets west coast! As technology and sciences advances and brings us closer together, the geographic distances, once seemed impossible to conquer are becoming less and less significant. This creates a global village. 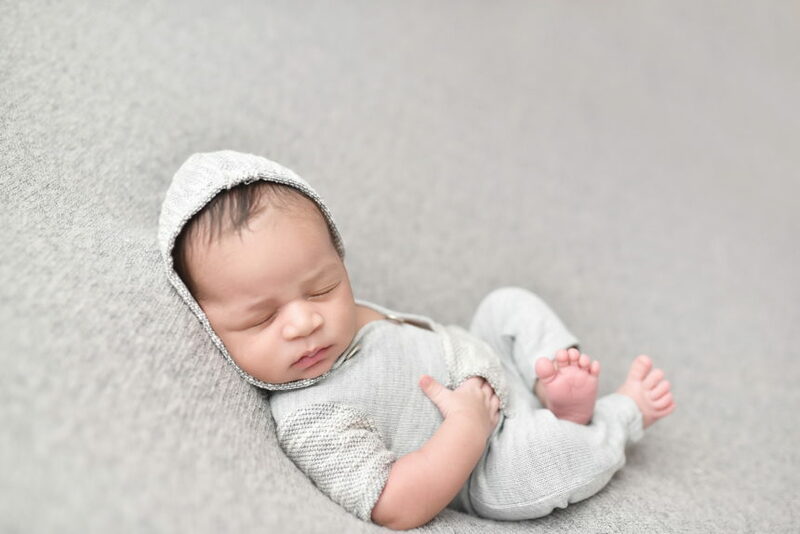 In this village two special people from Los Angeles and New York City came together and created Los York New Angeles.Ladies and Gentlemen, weighing in nine pounds and one ounce, meet Zayden. Zayden came into our New York portrait studio when he was fourteen days new. His parents were both excited and nervous and were looking forward to newborn session. They realized that original package they chose, would not be sufficient for them and upgrade to the highest newborn package we have available, the Royal Baby. His parents had quite the story when they asked us if they can use “these T-shirts for the session”. So there you have it every pictures has story, that is our belief. This little guy figured he has a plan of his own. 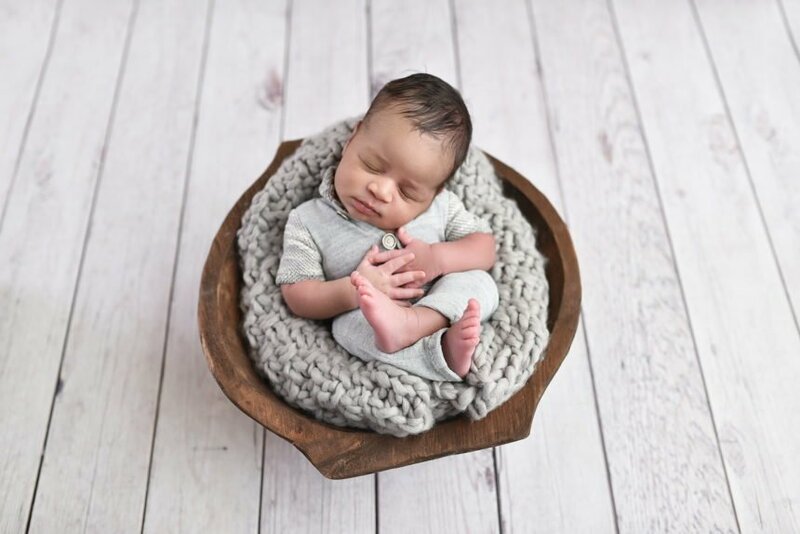 It is an interesting phenomenon that nearly every newborn photographer comes across, little babies have a mind of their own even at such young age. 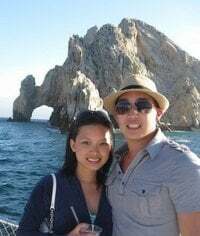 Luckily for us, we also had a plan, and our plan was to deliver a gorgeous gallery to his parents, to deliver them beautiful everlasting memories. After some negotiations with Zayden, we went to work. The gallery below is some of our favorite images. After Zayden decided he was too tired to argue with us, he went t sleep. Above is one of the first pictures we captured. I happen to love this image for its simplicity and of course his facial expression says it all “don’t bother me, I’m sleeping”. 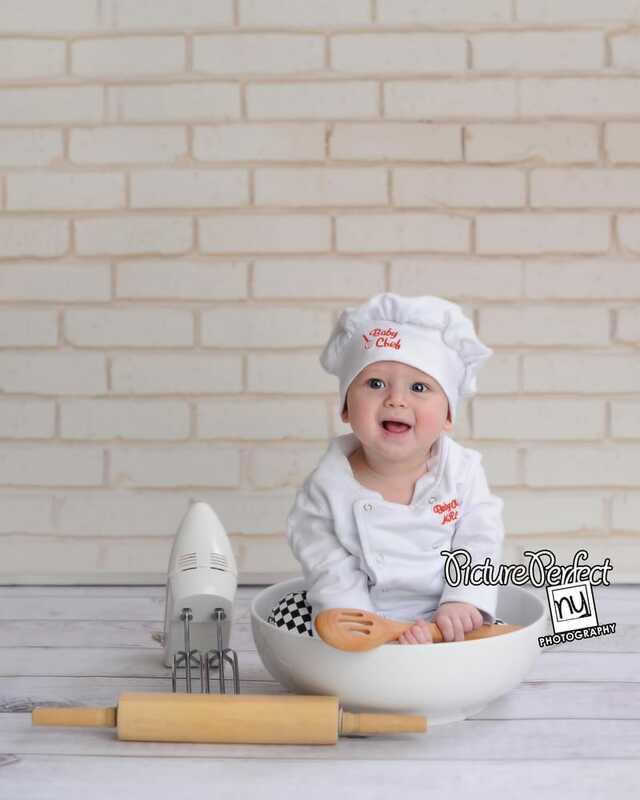 In our NYC portrait studio, we have variety of outfits, accessories and props for our younger guests and below is an example of some of them. We changed him into this outfit, he wasn’t even in the mood to answer anything back. I think in his mind he was thinking “Lady, you can dress me up but don’t wake me up”. Newborn Photographers are breed of photographers who look for very specific timeless props. Below is an example of one. Our portrait studio is blessed with variety of props. Our goal is provide something for the client, something special and timeless, that they cannot get on their own. The image above, the cool dude, is an example of contemporary twist on classical style. Being from New York City, Zayden made sure that we all know that and did so IN STYLE. The image above is set as such that baby’s safety is number one priority. It is a frequently requested pose but not every baby wants to do it. 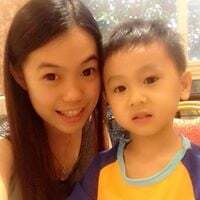 As we often tell parents, we will attempt several times but if the baby doesn’t want to do we are going to have to move on with the session as to not to loose time and other poses. Zayden is a true New Yorker. After he ate, slept and worked out, he can finally relax and listen to some music. Being in the photography field for close to two decades, we photographed many families. Being a parent on the other hand, the intrinsic value of the family pictures is increased ten fold. The following few pictures were some of the favorite from the family set. The two images above speak to me. The bond, the connection that we see is unbreakable. One of my favorite family images from this session the last shot. What do you get when Los Angeles and New York come together? Are you expecting a little miracle? Do you know someone who is? Are you looking for the perfect baby shower gift? 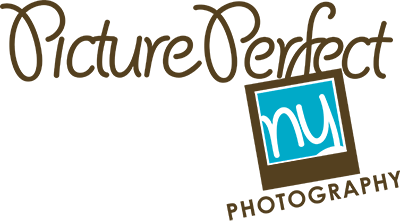 Look no further; Picture Perfect NY is owned and operated by two photographers, two parents who understand that value of preserving memories. We understand the importance of providing safe and comfortable environment when working with newborn babies and their parents. 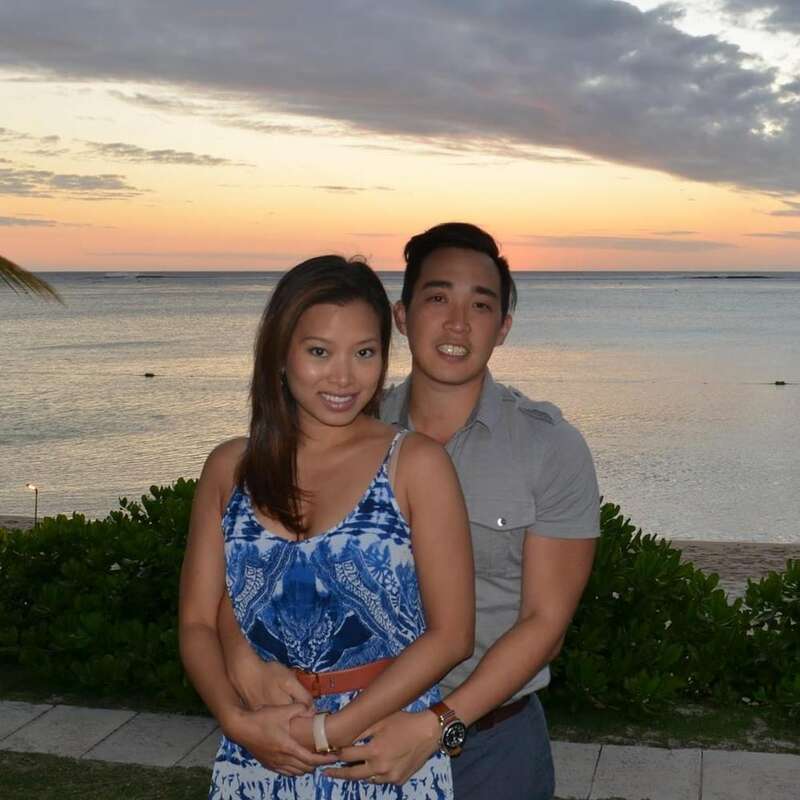 We understand the family needs and we respect your values. After all, we are first and foremost PARENTS. 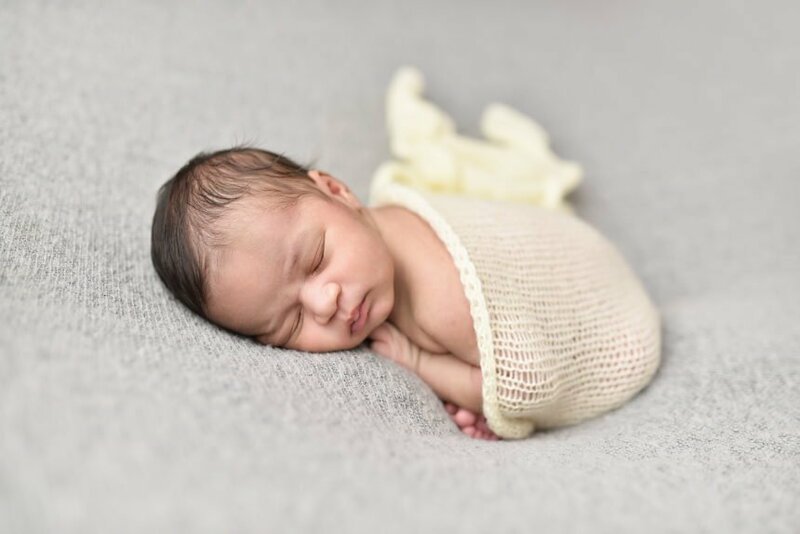 Please click here to learn about our newborn sessions.